Google could be releasing Android 7.1.1 Nougat update for last year's flagship Nexus 6P on December 6. Google had recently rolled out the final update for Android 7.1 Developer Preview, which indicated at the December rollout of Android 7.1.1 for Nexus 6P, Nexus 5X, Nexus 9 and Pixel C tablet. Now according to a listing by Vodafone Australia, the update is arriving for Nexus 6P on December 6. The telecom operator's listing details instructions to help Nexus 6P owners prepare their device for the forthcoming update. The Android 7.1.1 Nougat update arriving for Nexus 6P also brings the December security patch. The listing indicates at the update arriving for 10,000 select Nexus 6P owners during the first three days of the rollout. The users will be alerted via FOTA push message. Like all Google updates, the rollout will be pushed to additional 10 percent of the remaining pool per day. The users must check manually for the update. From Day 14 onwards, all Nexus 6P devices will be eligible for the update. According to the listing, the build number of the update is NMF26F and the download size is around 650MB. Before the update, users must make sure that they back up all the important data like photos, contacts and messages. The Android 7.1.1 Nougat update will bring Nexus 6P in line with Pixel and Pixel XL. The update will bring software optimisation and bug fixes. 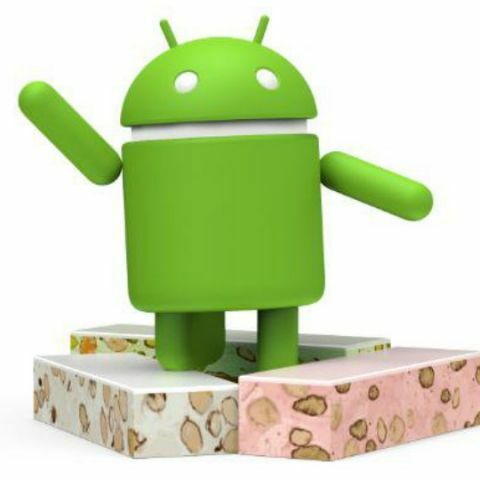 It will also include the final interface and system behavious of Android 7.1.1 Nougat update.